Indubitably the hippest and hottest rhythm 'n' blues in the UK. 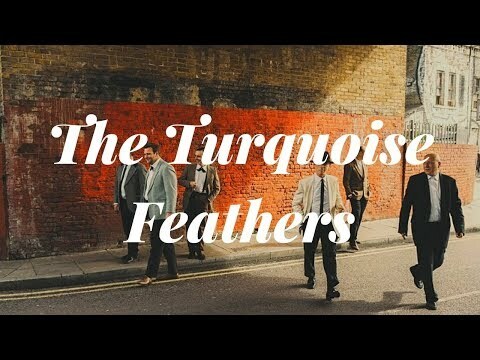 Transport yourself 60 years back in time and 3000 miles westwards with the wild sound of The Turquoise Feathers. 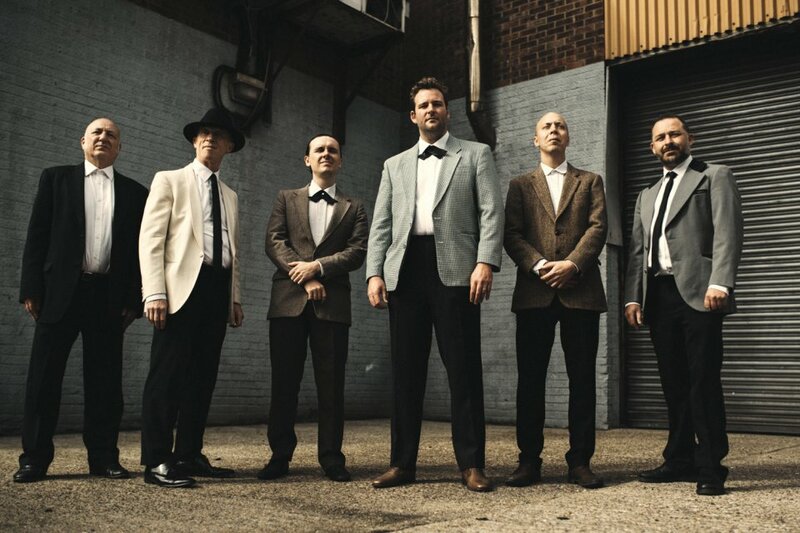 This 6 piece act are made up of some of London's hottest session musicians, brought together by their mutual love for early New Orleans rhythm & blues. 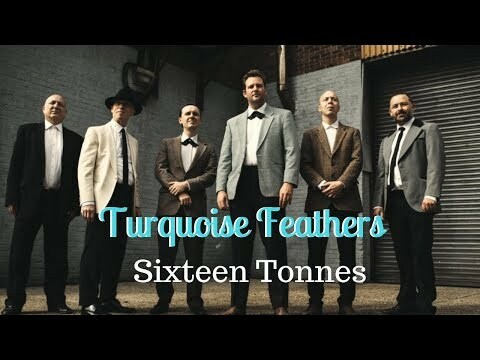 Specialising in recreating the original and authentic sound of R&B, they are passionate about the 45" records that emerged from the New Orleans studios of Cosimo Matassa in the 1950s and 1960s, made by the likes of Little Richard, Ray Charles, Fats Domino, Dr. John, Allen Toussaint and Big Joe Turner. With nerdish enthusiasm, the band have transcribed the original arrangements from the records in order to get the most authentic sound. Expect red hot horn licks, grooving double bass and tunes that are guaranteed to get the dancefloor heaving. The band has been gigging extensively in London since 2016, playing at many of the city's most a la mode nightclubs and speakeasies. The musicians involved have credits with artists such as Loudon Wainright, Richard Thompson, Dr John and Laura Mvula. Thank you so much for making our wedding an unforgettable weekend! The music was absolutely perfect, and it was great to see the dance floor heaving. I couldn't have asked for more. We play exclusively New Orleans rhythm 'n' blues from the late 40s, 50s and early 60s. There is however, plenty of light and shade in our set list, and music from that era includes lots of uptempo dance material, ballads and other 'exotic' flavours such as mambos and habaneras. Can you play purely instrumental music? As a duo it's possible to play instrumental music, although to do so we would include many jazz standards, as the vast majority of the New Orleans material we play has vocals. For all larger combos the sets involve vocals. Do you do gigs abroad? We can, although we request that all lighting, amps, PA, piano, double bass and so on are provided by the booker. Can you play without amplification? As well as our own amplifiers, We can provide a 680 watt PA system - that's suitable for most types of event where fewer than 150 people are attending. Can you dress smartly for a formal event? 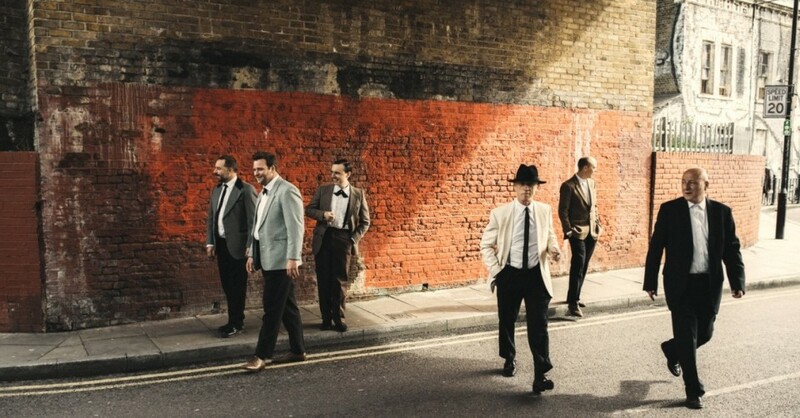 We always dress very smartly, and in the style of the 1950s musicians we are paying homage to. Can you play in more than one location in my venue? It's quite difficult to move the band once they have set up in one location. As long as there is a marquee, gazebo or something similar to shelter the equipment from the weather we can play outside. About 4 metres by 3 metres. Can you supply music between your sets? Yes, we can supply appropriate interval music using an iPod through our amplification system, or if you prefer you can provide your own iPod or playlist which we can connect to our system.